Story wise, it has been a year since the conclusion of the first Rizzoli and Isles novel The Surgeon. Jane Rizzoli is now more respected amongst her peers in the Boston (Massachusetts, USA) Police Department, while Doctor Maura Isles serves as the city's new Chief Medical Examiner, when a new serial killer arises. But while at first the suspect is thought to be a simple copycat, it soon grows more obvious that the killer is actually The Apprentice of The Surgeon. There are a couple of (unanticipated) twists and turns during the course of the investigation, especially in the second half of the book as it races towards the climatic confrontation, that I will not spoil for those who haven't read the novel for themselves. 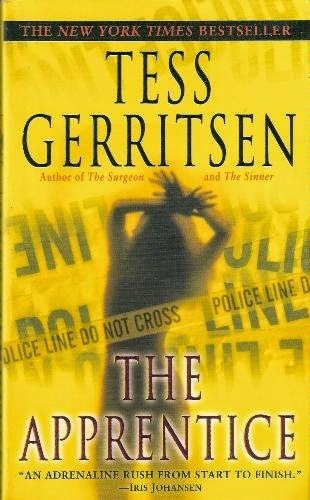 Tess Gerritsen has certainly created an interesting cast of characters that will grow even on the casual reader, even if they aren't fans of the TNT television series. As established in my review of the first novel in this series, there is obviously continuity differences between books and television. 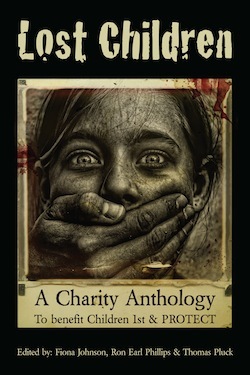 For one, the author has more time to develop the characters within the course of the first two books, limited only to her imagination and word count; compared to the budget constraints, spare soundbites and background moments when the show's stars are not investigating murders or capturing the guilty in weekly episodes. For another, Rizzoli and Isles are, at best, working acquaintances during this novel, and not the good friends that they will become. The TNT series started with an adaptation of this novel, but with a more advanced friendship of the title characters, before going on to new adventures. While points from subsequent novels have been touched upon since, this book is the only one to make any kind of transition between the two mediums. But even if you're like me, who discovered the show before the novels, do yourself a favor and read the books.